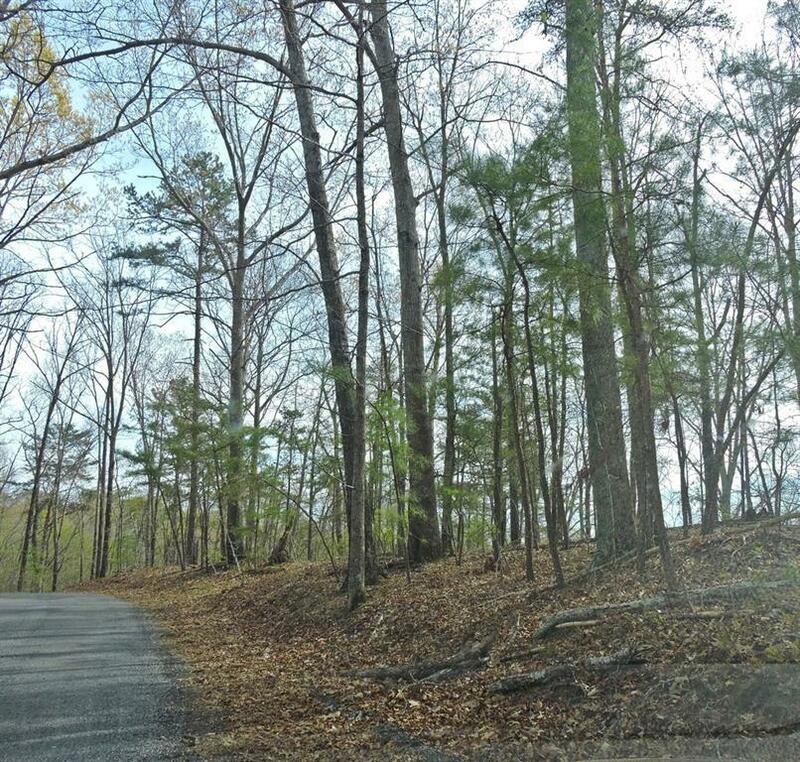 Must see this beautiful piece of land in quiet area. 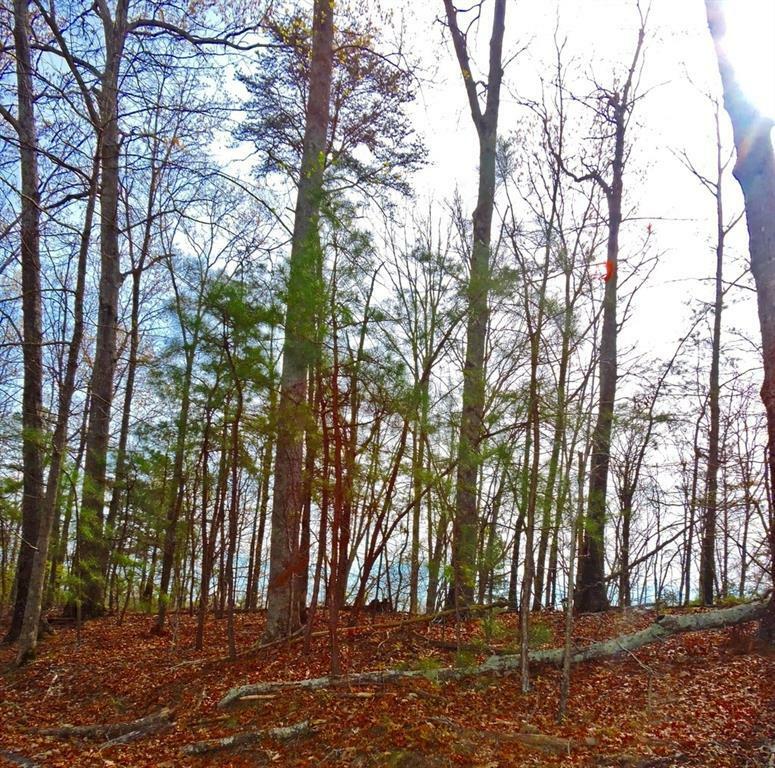 Imagine building your dream home on 2.6 acres of hill top land located right outside of Fairmount. 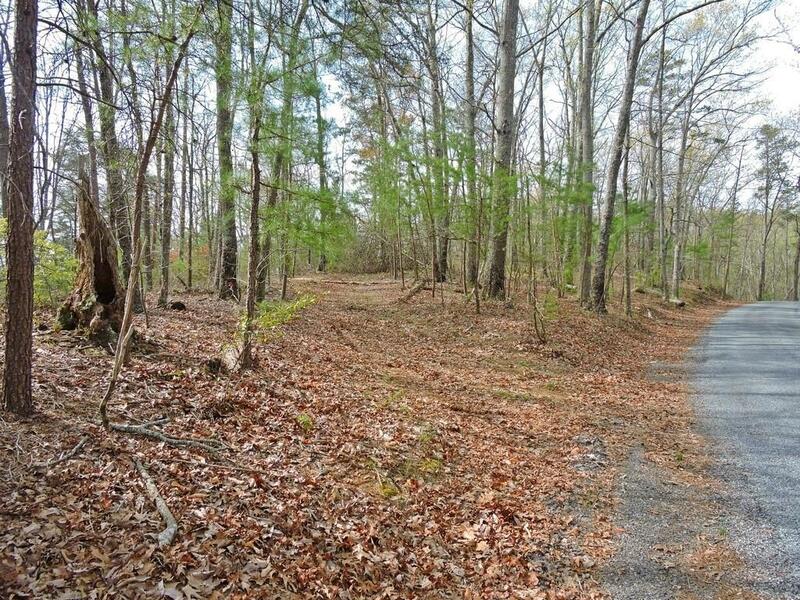 This property straddles the Bartow and Gordon County line. 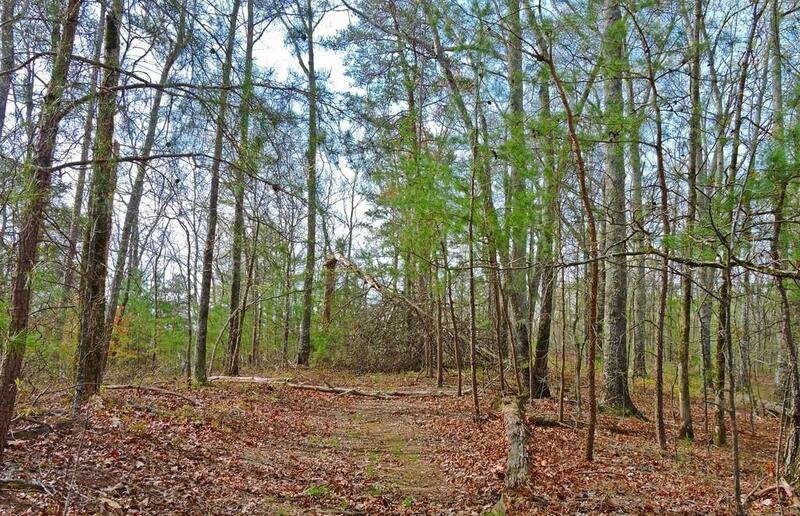 There is so much untouched potential in this quiet, semi secluded, piece of land. It boasts beautiful views and privacy. If a semi secluded mountain retreat sounds like your key to relaxation ,this could be exactly what you are looking for!